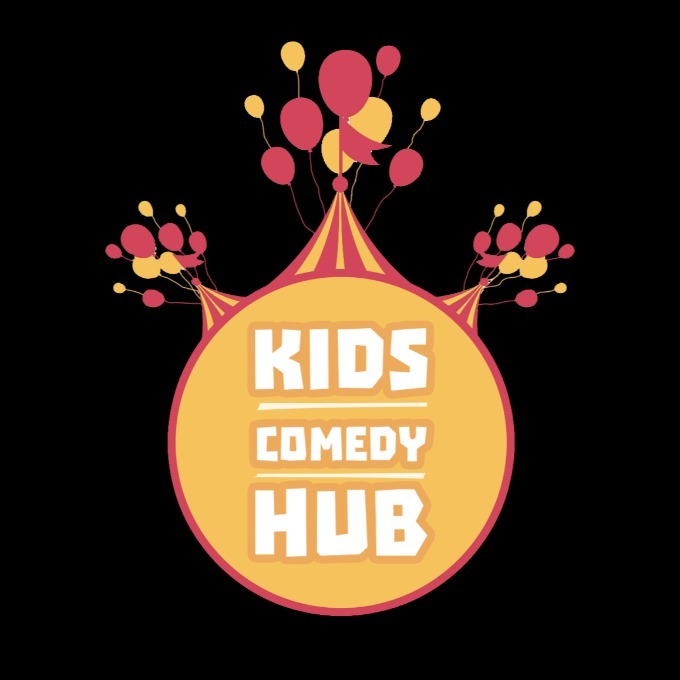 Kids Comedy Hub is back, taking over LCB Depot's regular creative family day with kid friendly pay as you feel comedy, courtesy of Jokes on Us on Feb 9th (Katie Pritchard: Hysterical Histories, El Baldinho Games With James), as well as free creative workshops, stuff, and most probably nonsense. Grays will be on hand to fill your bellies. Best for toddlers to 10 year olds (and their grown ups). 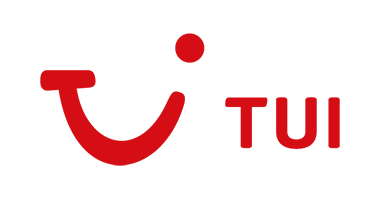 Find us on facebook for the latest updates!